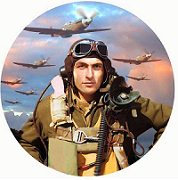 “The Circuit” aims to attract it’s target audience by finding, organizing, annotating and sharing only the most relevant and highest quality information covering Corporate, Commercial, Military and General Aviation – from all over the world! We are consistently navigating through various sources in order to find, organize and share only the most relevant and highest quality Aviation information! 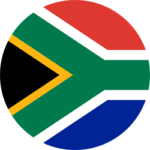 We therefore act as your quality, independent, comprehensive, digital Aviation Content Curators! Uniquely structured in order for you to browse our various categories, we are sure you’ll gain in-depth-insight into the aircraft, people and companies that keep the industry flying high! 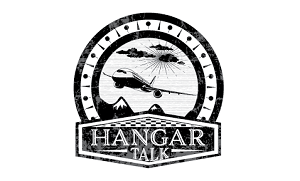 “Hangar Talk” brings you interesting and informative overviews of Aviation Movies, Books and Websites!